New in Bachmann's 1993 catalog was the Plus line GP35. Retailing for $39.95 that year, Bachmann offers seven roadnames each having two roadnumbers available. 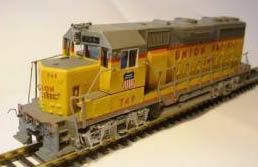 An Undecorated GP35 is also in the original Bachmann Plus relase of 1993. 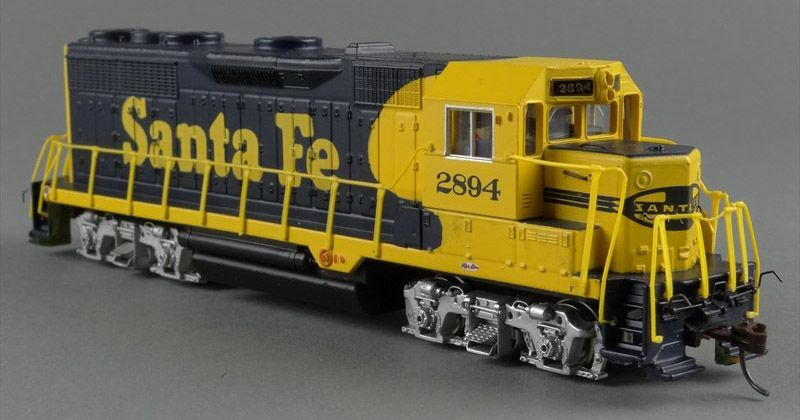 The GP35 returns in 1994 with the same group of roadnames and roadnumbers, now at $42.95. For 1995, the same offering is back at $46 each. 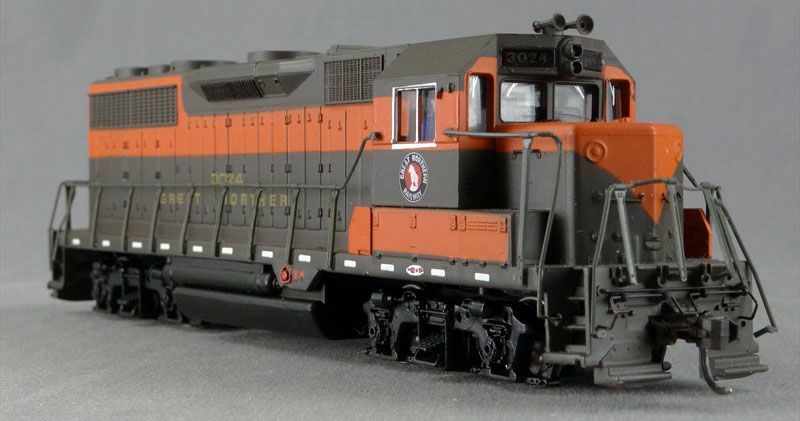 In 1996, the Bachmann Plus GP35 is missing from the annual product catalog. Bachmann catalogs the GP35 as a Spectrum release in 1997 with the same roadnames minus a roadnumber each.